NEW YORK (Reuters) - A deal to resolve a U.S. regulator's claims against Goldman Sachs Group Inc over mortgage-backed securities sold to Fannie Mae and Freddie Mac leading up to the financial crisis could cost the bank between $800 million and $1.25 billion, according to a person familiar with the matter. 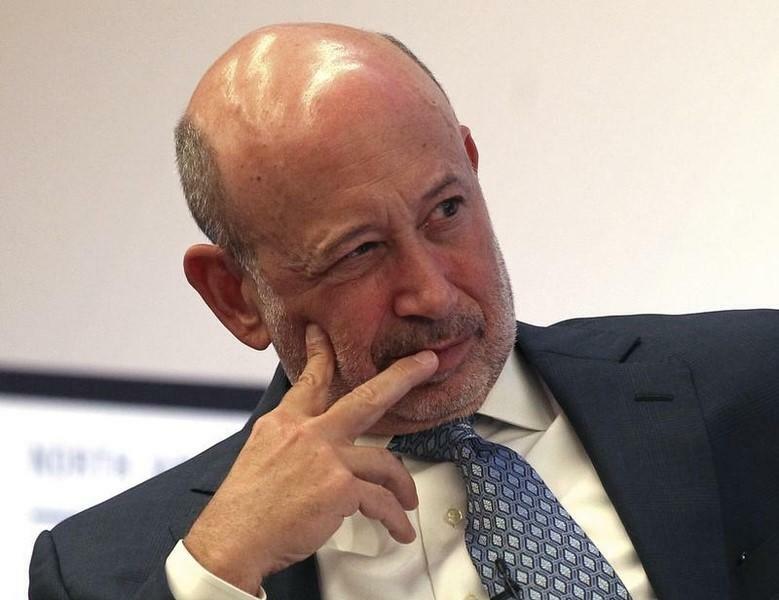 The person said Goldman Sachs is discussing a settlement with the Federal Housing Finance Agency (FHFA), which filed 18 lawsuits against Goldman and other banks in 2011 over about $200 billion in mortgage-backed securities that later went sour. Goldman Sachs and the FHFA declined to comment on Saturday. The upper end of the range matches the amount Morgan Stanley agreed to pay in February to resolve the FHFA's claims against it. The person familiar with the matter said the negotiations are still ongoing, and the final amount of any deal remains fluid. The person was not authorized to speak publicly on the matter. The Wall Street Journal first reported the settlement talks. The FHFA has recovered $16.1 billion in agreements with other banks. Goldman is among four banks still facing FHFA mortgage-related lawsuits, along with HSBC Holdings PLC, Nomura Holdings Inc and Royal Bank of Scotland Group PLC. On Wednesday, Goldman, HSBC and Noumra argued that U.S. District Judge Denise Cote in New York, who is overseeing the litigation, should reconsider her decision that the agency did not wait too long in suing the banks. The renewed bid to dismiss the lawsuits based on timeliness issues stemmed from a June ruling from the U.S. Supreme Court. The court ruled in an environmental case that a federal law did not preempt a state-law statute that placed time limits on bringing a lawsuit that applied even if a plaintiff did not know it had a claim. But Cote warned the banks on Wednesday they faced a "steep hill to climb." Goldman Sachs and HSBC are scheduled to face trial Sept. 29. A trial in the Nomura case is due for Jan. 26, 2015. The case is Federal Housing Finance Agency v. HSBC North America Holdings Inc, U.S. District Court, Southern District of New York, No. 11-6189.